We provide a complete spectrum of development and management services for surgery center operations, as well as back-office services, including billing and collections, for our physician partners. Elite has successfully developed many out-patient and in-patient surgical facilities in the Houston and Dallas markets. Elite is equipped to handle all aspects of development from space planning and contracting to staff hiring, equipment procurement, and recruitment and syndication of physician partnerships. Elite has established itself as an industry leader in both the Houston and Dallas markets due to our innovative and highly experienced management team. Our team is equipped to handle all day-to-day management services including business, financial, and clinical operations. In all of Elite’s physician partnerships, the physicians are actively involved in both the clinical and business decisions. The physicians retain a majority interest in the partnerships, Allow the physicians to control all aspects of the governance and growth of the partnership. 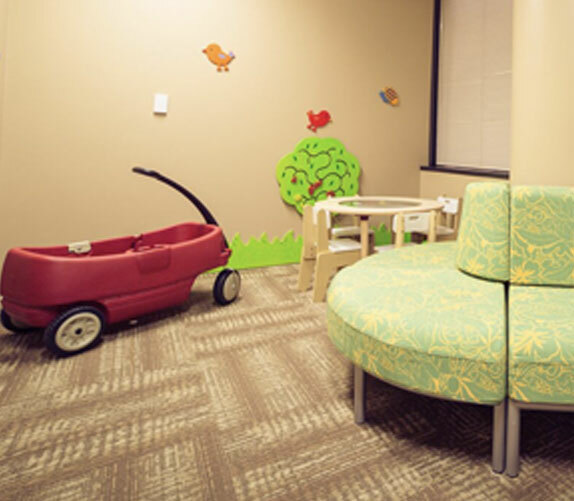 "The staff was beyond helpful and nice, especially to nervous parents of a 1-year-old child getting tubes. Elite made the difference in the surgical experience!" 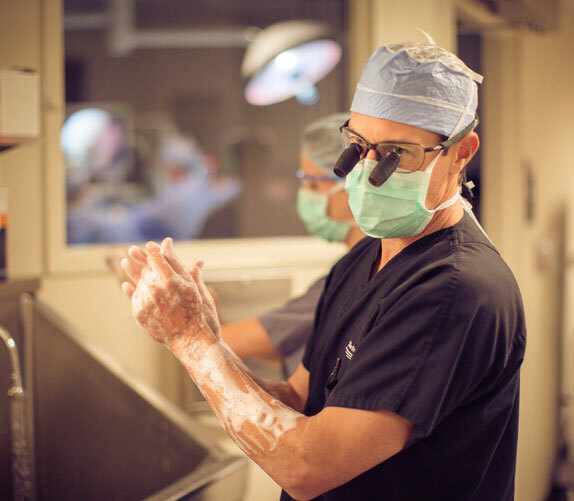 The surgeons in Elite's partnerships work directly with Elite to develop a surgical facility that is their ideal environment in which to operate. 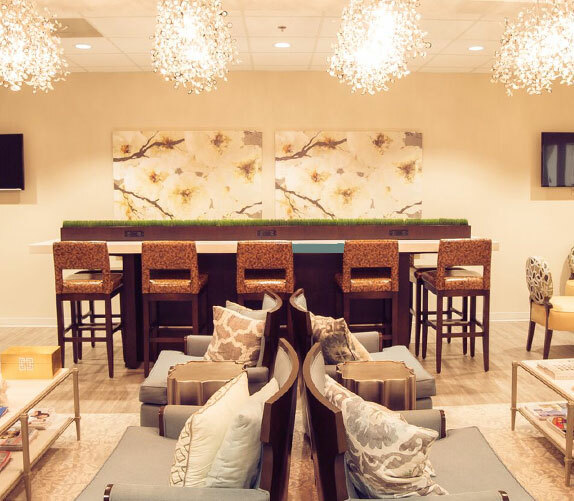 From the staff, the supplies and implants, each piece of equipment that is selected for operating rooms, to the décor, Elite ensures that every element is of the highest quality in order to provide the unparalleled care to each patient. 2019 All Rights Reserved, Elite Surgical Affiliates.